The combination of classical style and spacious projects. Become familiarized with variety of options and endless range of choice. 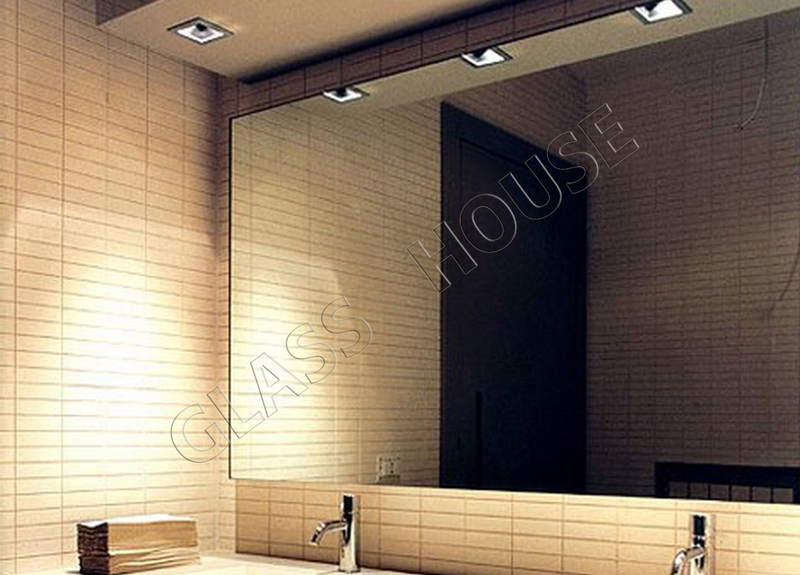 Mirror is a beautiful decoration of every room and a complement of its decor. 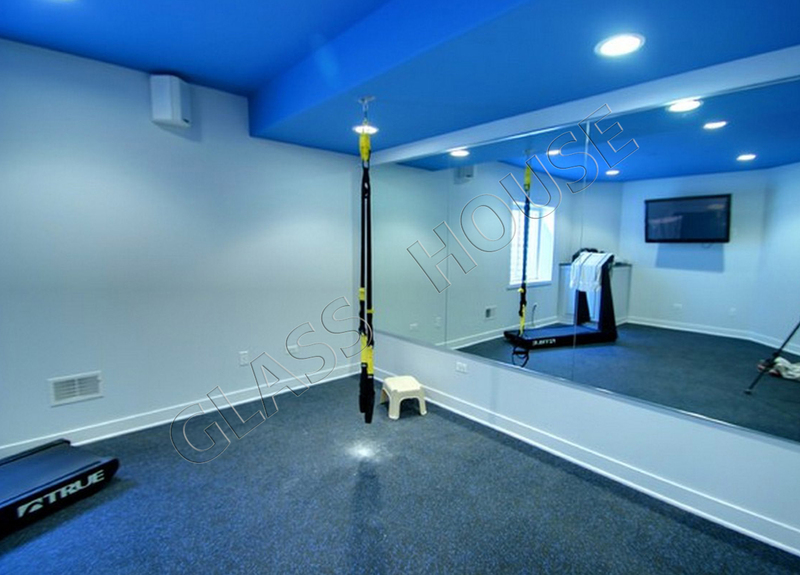 It may optically make a room bigger, even if it’s a small space as well as it may make it lighter. 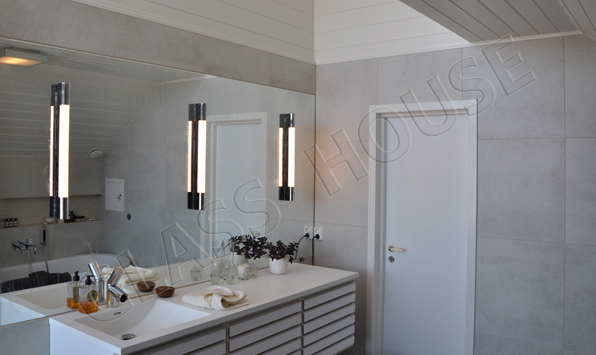 The mirror should be appropriately chosen and adjusted to play its own role in every room. The most crucial place in every house is the bathroom. 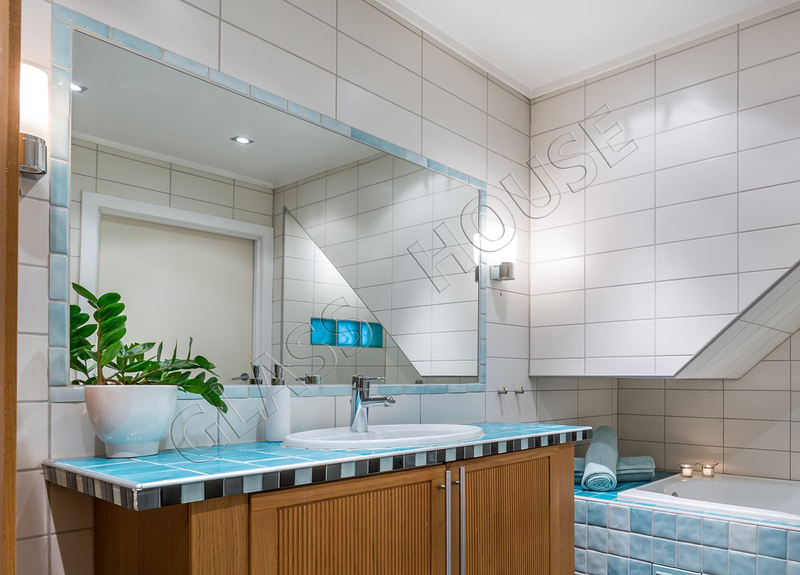 Almost 100% of bathroom mirrors are custom-designed mirrors. 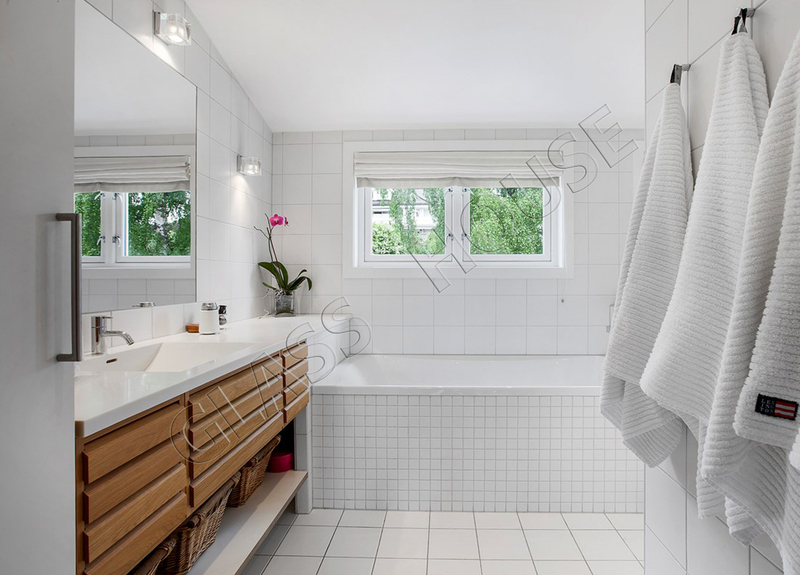 To make morning or evening bathroom usage easier, a mirror should be characterized by a really good quality, it can not distort colour or shape. 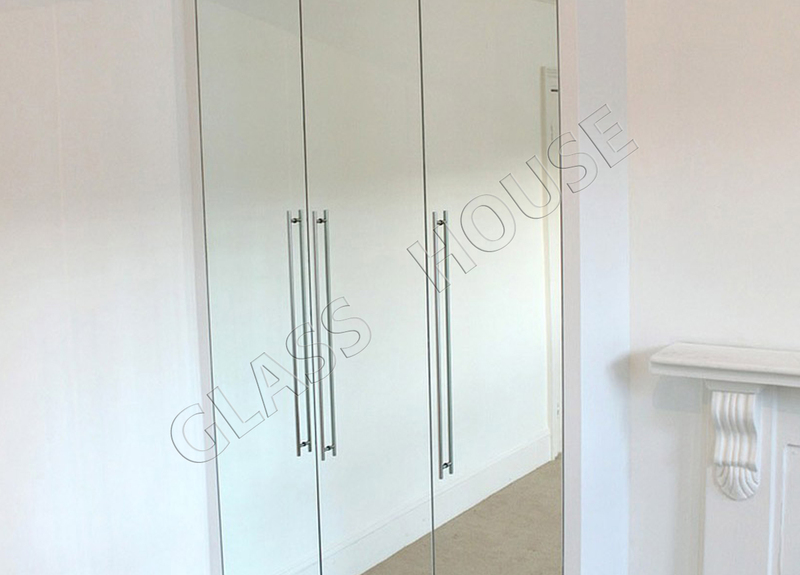 Taking above information into account, the recommended type of mirror is a silver mirror with thickness of 4-6 mm, which is mounted on the plane wall. Every time you go out, you look in the mirror. The hall is a place where every time you want to see your whole profile. 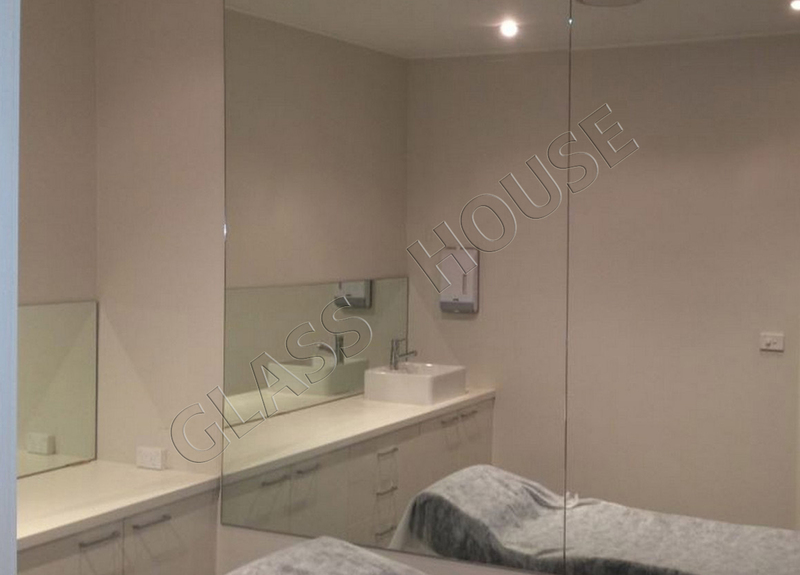 In order to do that, the best option is to have a rectangular mirror fixed to the wall by special adhesive, hinges or mounted along with a decorative frame with the maximal height of 3.21 m.
A mirror in a living room plays usually a decorative role. It looks the best along with a frame which appropriately matches the decor of our interior. 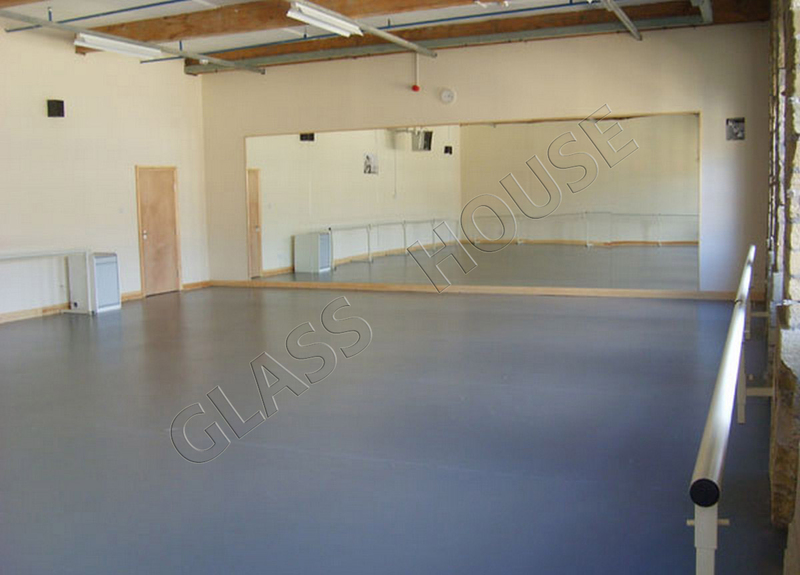 Decorative mirrors are usually graphite, bronze or gold mirrors. On the market there are a lot of shops which offer beautiful, stylish and modern frames. We’ll be pleased to have a possibility to instal them. If you have any question or you want to arrange a measurement, please contact us. We will be happy to help you.